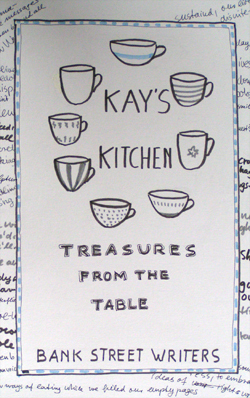 Treasures from the table – anthology by Bank Street Writers, 2010. 18pp. a tribute to the place they met for five years.